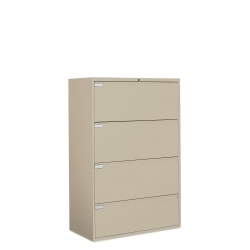 Professional lateral file capability with fixed or receding drawers and center pulls. 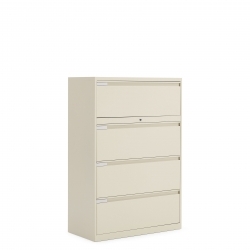 12” high drawers offered in up to six heights at three widths with looped full pulls. 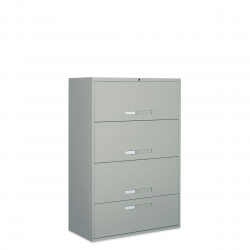 Professional lateral file capability with fixed or receding drawers and looped full pulls. 18" deep lateral filing with loop full pulls. 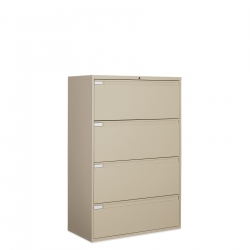 18” deep lateral filing with center pulls.